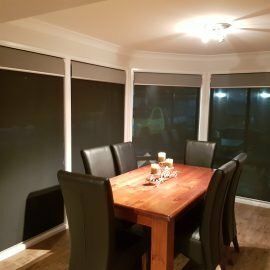 Perfect for privacy and blocking out the sunlight. 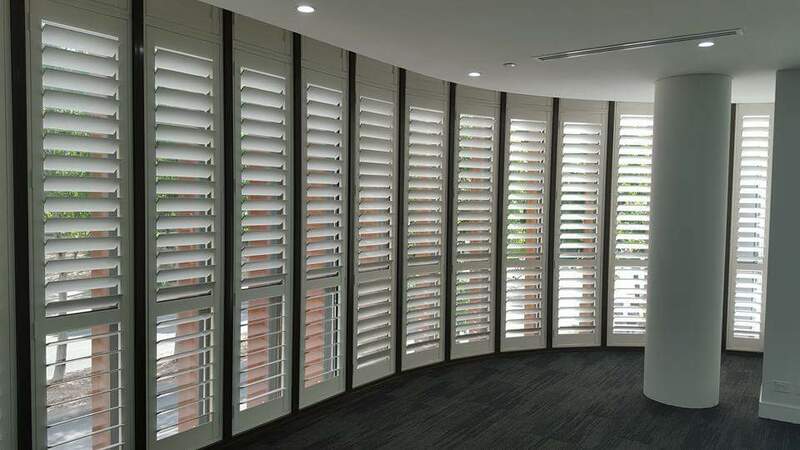 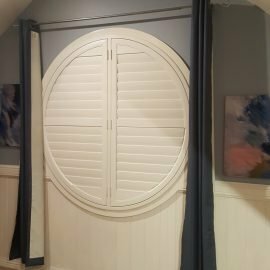 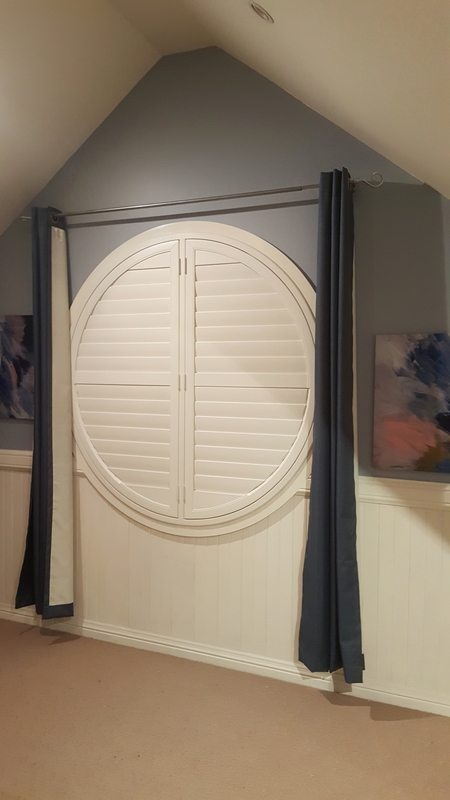 Custom shaped shutter designed for a circular window. 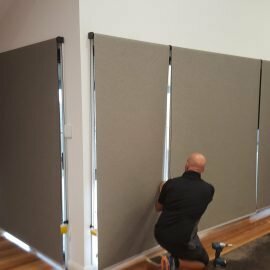 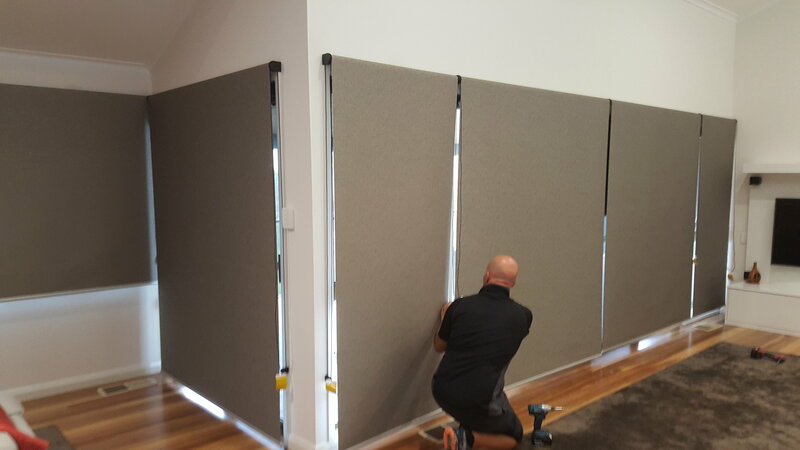 Office Fitout – great for privacy, sunlight and heat control. 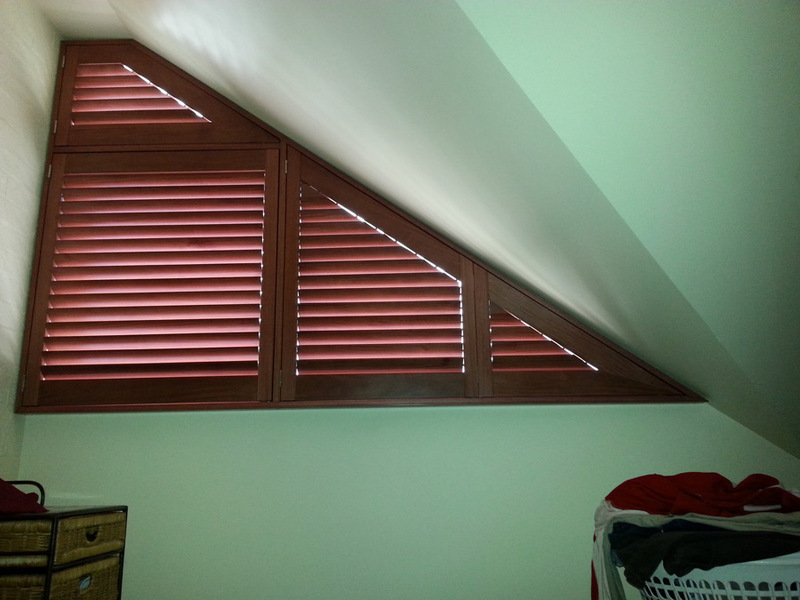 Custom made for a Triangular Window frame. 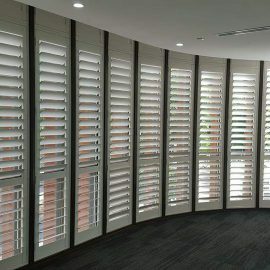 Custom and tailored for client’s comfort and windows. 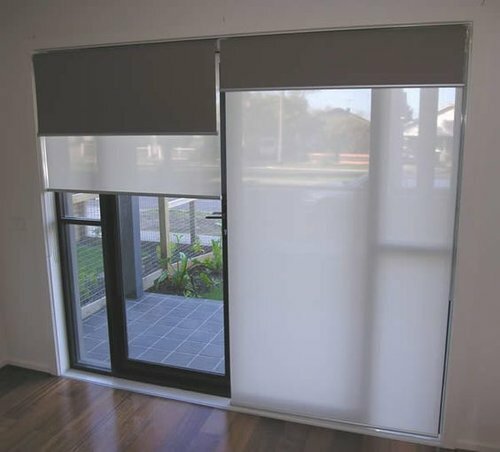 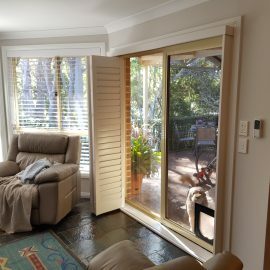 Effective for sliding doors and other doorways that require the full opening accessibility. 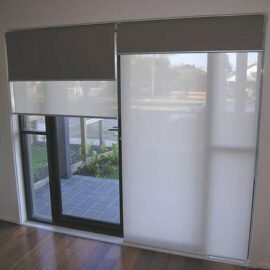 Great for Day & Night light and privacy control. 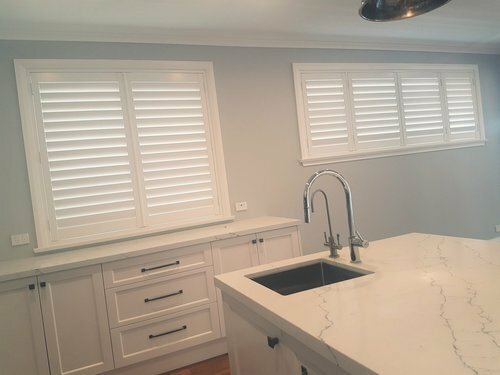 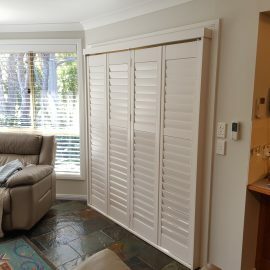 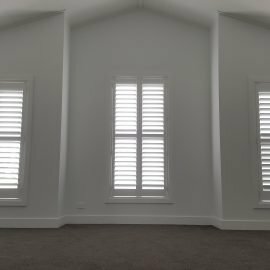 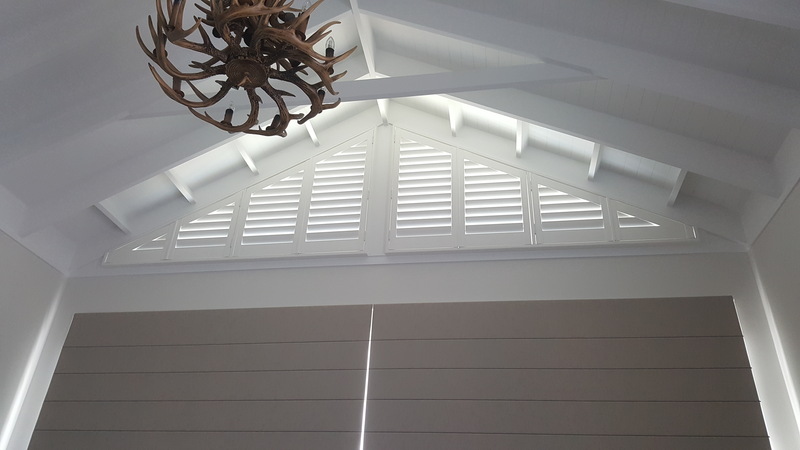 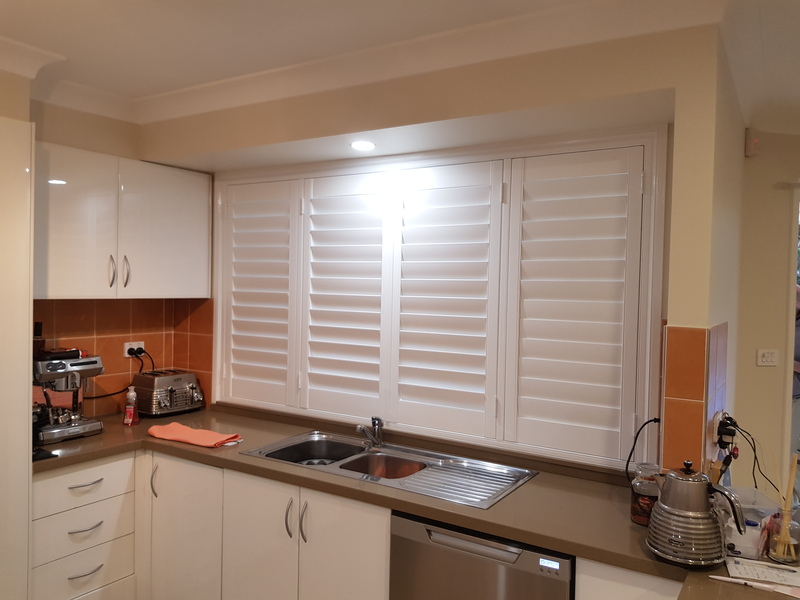 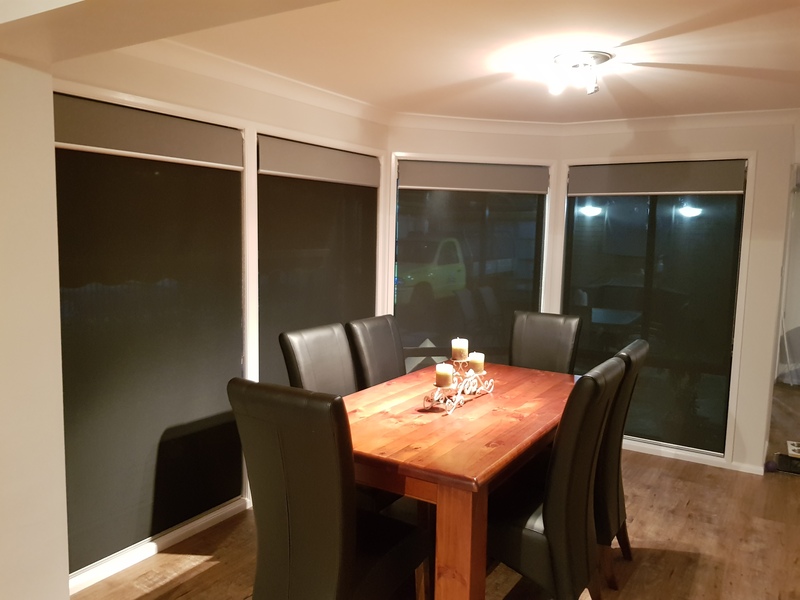 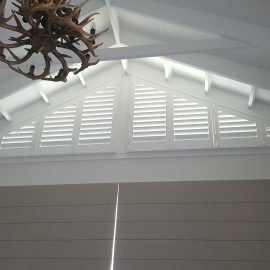 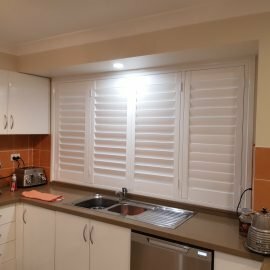 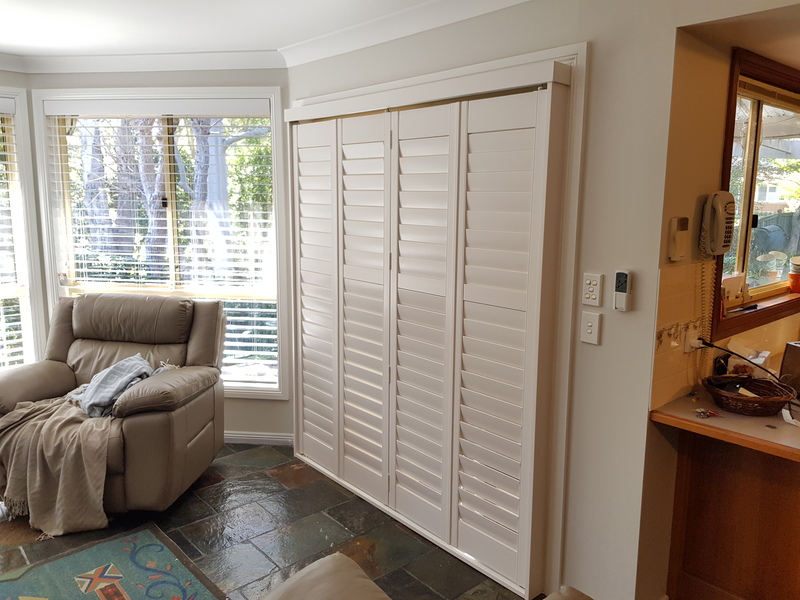 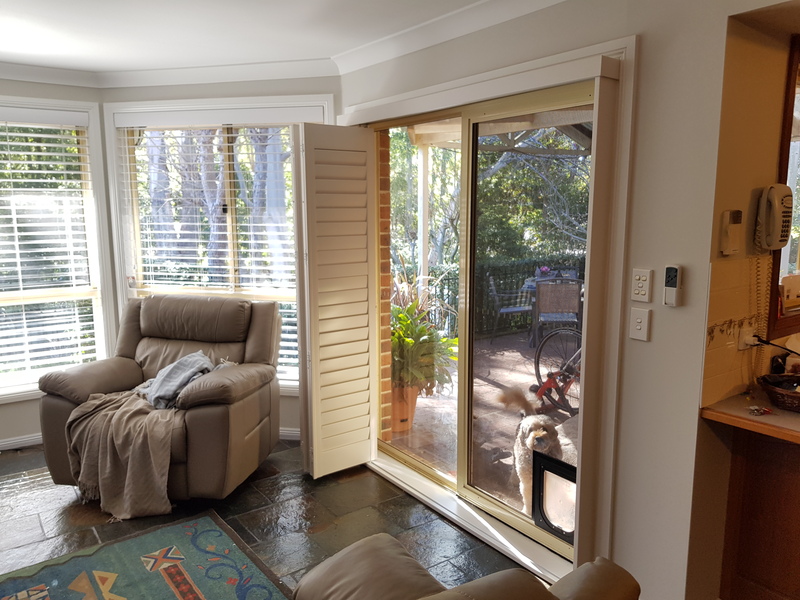 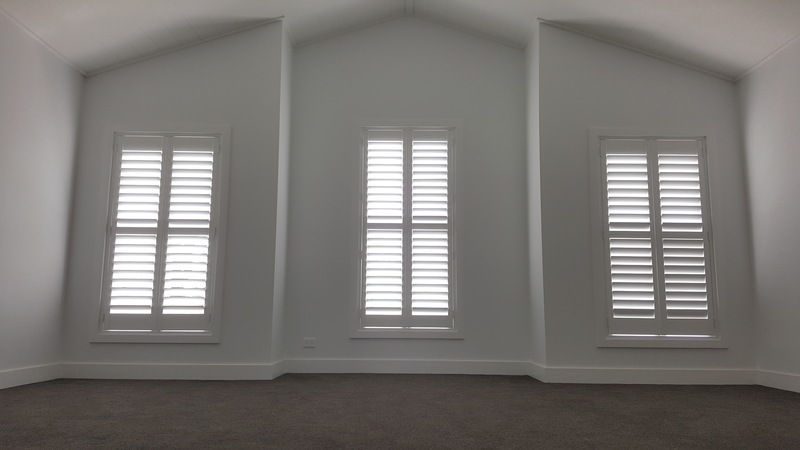 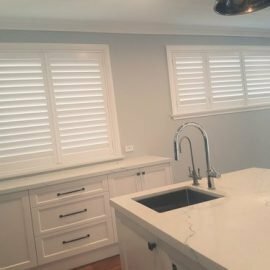 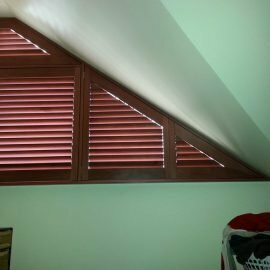 Basic plantation Shutters that are good for insulating the room.